For the past two years, CTK faculty, staff, and supporters have joined together to run in the epic Ragnar Relay in support of CTK students. Thanks to your support, we have run over 400 miles through the hills of Kentucky during the Bourbon Chase and the prairies of Wisconsin during Ragnar Great Midwest while raising over $60,000 for our students! 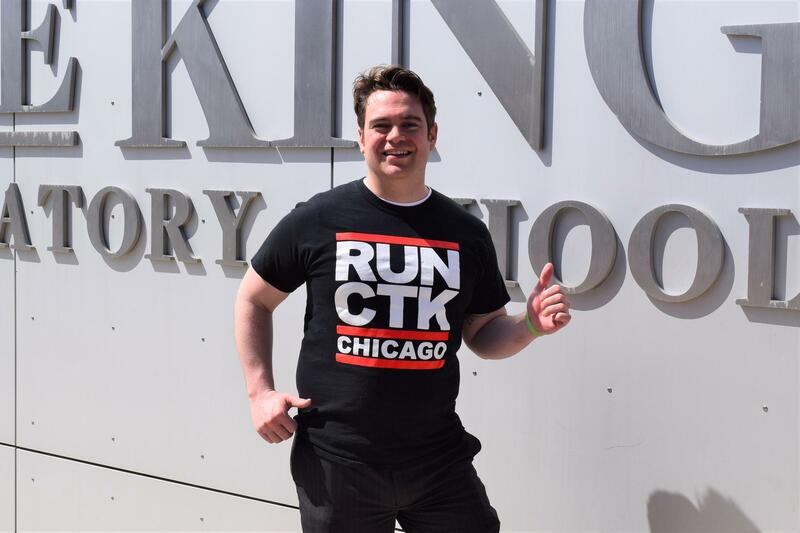 Now we are tripling down on our efforts to raise funds for and awareness about the incredibly talented students at Christ the King by having a CTK team run the 200-mile Ragnar Relay again this year on May 17th & 18th, from Waukegan to Madison. We run because we know the positive impact that your donations, big and small, have on the lives of our students. By giving to RUNCTK, you can support our students at different levels. THANK YOU to all who have supported the CTK team and our students! Team RUNCTK - Why are you running? Juan Fuentes - Director of Technology. A graduate of a Jesuit high school and college, Juan sees the impact your gift makes on CTK students every day. "Last year's Ragnar Relay allowed us to purchase over 100 Chromebooks! Students need the exposure to technology in the classroom and at their CWSP jobs. Thank you so much for your support." Jimmy Bajner - Athletic Director, Math & Psychology Teacher. 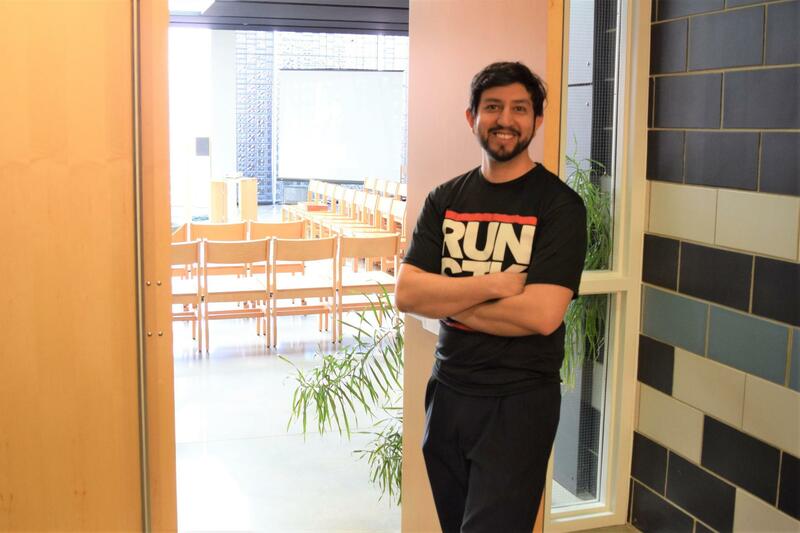 Jimmy has worked at CTK since the school's first year, and is running again to share how the school's Math department is growing. "Our students are taking ownership of their learning in ways I would have never expected. For the first time in my 10 years at CTK, students are saying math is their favorite subject."